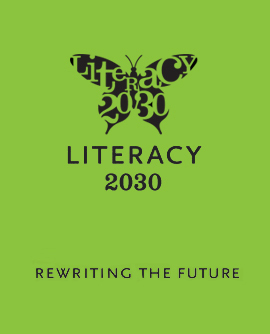 Literacy 2030 has focused on early literacy (birth to five) for the past few years and has provided resources, held community events, and highlighted community indicators related to this area. In 2018-2019, we move to our second focus area of grade-level literacy (Kindergarten-Grade 5). Join us for this second webinar in a series of three that describes the planning and implementation of successful partnerships between public libraries and public schools. Libraries are invited to share examples of what they are doing and to express supports that are needed.